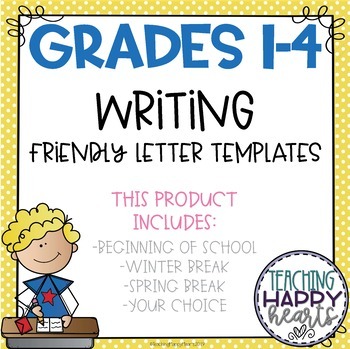 Writing friendly letters? 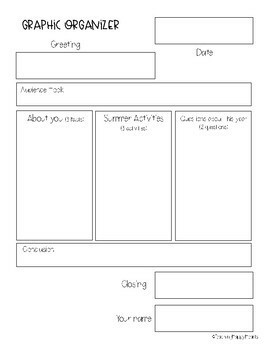 I put together some templates you can use with your students! 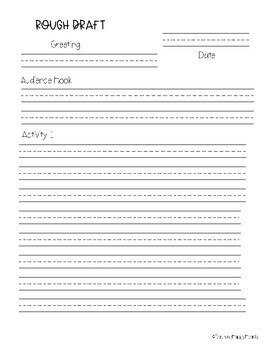 I have graphic organizers, rough drafts and final paper. 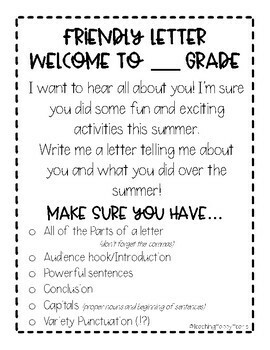 I hope you are able to use this in your classroom with your kids!